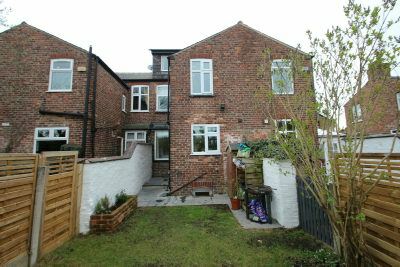 A gorgeous, comprehensively upgraded and improved, Three Double Bedroomed Period Terrace which offers over 1200 sqft of Accommodation including a superb Loft Conversion. 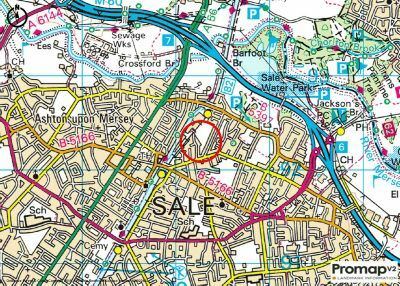 The location is fantastic, enjoying a lovely position on this quaint cul de sac off Oldfield Road which is ideal for Worthington Park, several Schools, Metrolink and the Town Centre. 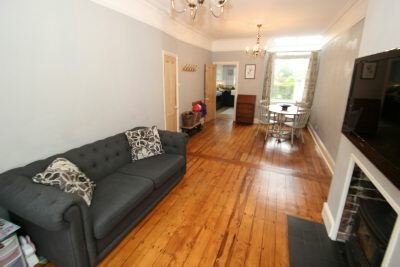 Internally there has been numerous improvements including: extensive re-plastering and re-decoration, re-fitted 'Earle and Ginger' Kitchen, and landscaped rear Garden. 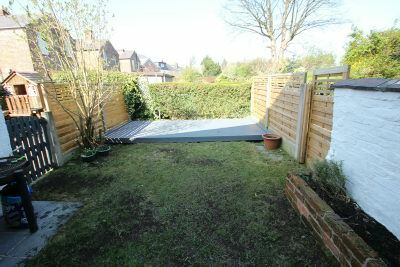 In addition to the Accommodation there is a lovely rear garden with decked patio. 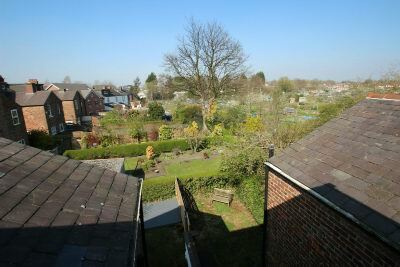 One of the lovely features is that the property enjoys views, particularly from the Top Floor towards established allotments. Recess Porch with step-up to a recently installed 'Solidor' composite front door and etched window above. 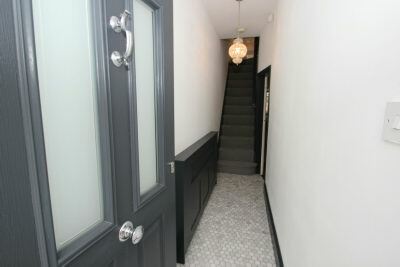 A lovely Entrance into the property having a staircase leading to the First Floor. Doors opens to the Lounge. Tiled floor. 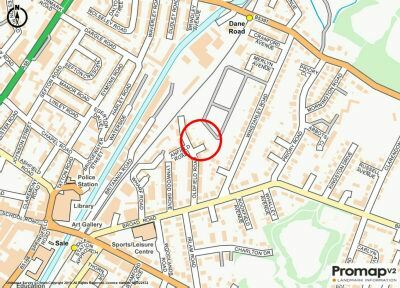 23'7'' (into bay) x 11' wonderful, large through Lounge/ Dining Room having a UPVC double glazed, square, bay window to the front elevation. 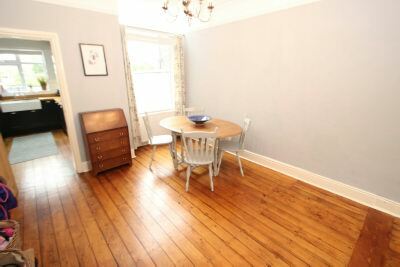 Stripped wooden floors. 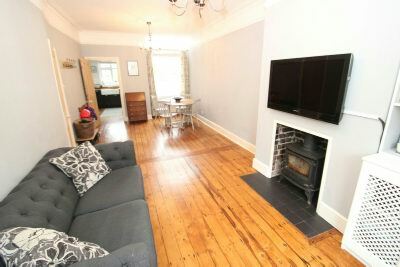 Cast iron woodburning stove to the chimney breast. Coved ceiling. Picture rail surround. UPVC double glazed window to the rear elevation overlooking the Gardens and a stripped panelled door through to the Kitchen. 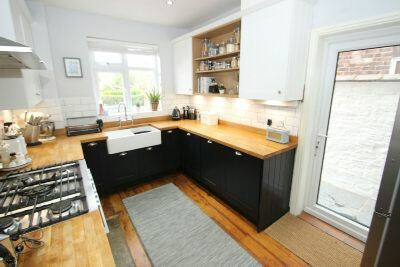 12'5'' x 8'7'' Kitchen - re-fitted in 2015 with a bespoke Kitchen by 'Earle & Ginger'. 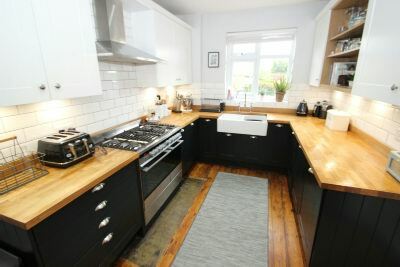 There are extensive hand painted units with chrome handles and woodblock worktops over with inset, twin ceramic sink. 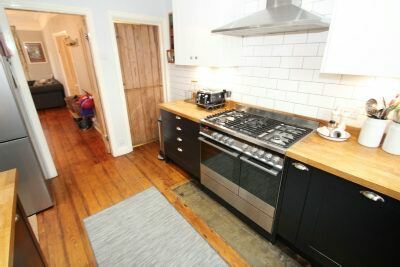 Range cooker (maybe available subject to further negotiation) with oversized, stainless steel extractor hood over. 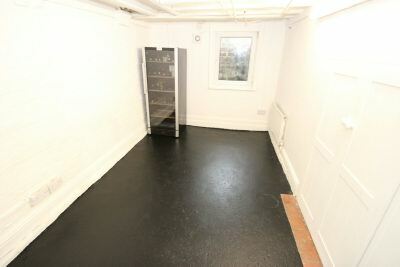 Ample space for a fridge freezer. UPVC double glazed window to the rear overlooking the Garden. UPVC double glazed window to the side. Stripped wooden floor. Door to the Cellars. 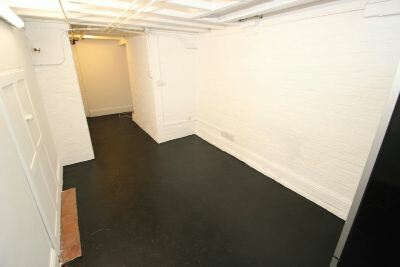 20'6" x 7'11" Cellar. A really useful space having a UPVC double glazed window to the rear elevation. 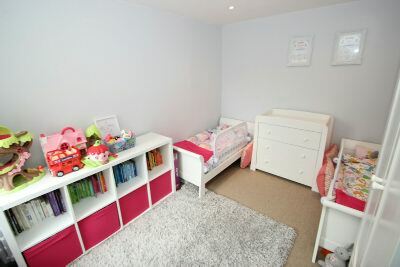 Two sets of twin doors open to further useful Storage Areas. 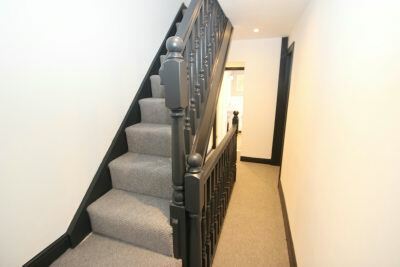 First Floor Landing having a spindled balustrade to the return of the staircase opening. A further spindled staircase rises to the Second Floor. 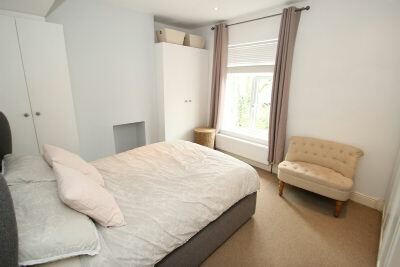 Doors then provide access to Two of the Double Bedrooms, Bathroom and additional Shower Room. 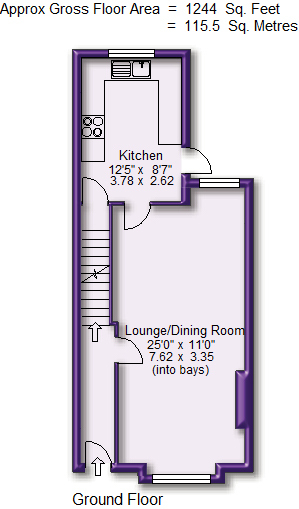 13'10'' x 11'1'' Bedroom One. 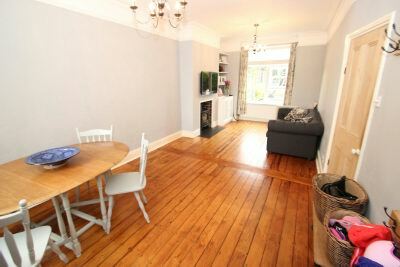 A superb, large Double Bedroom having a UPVC double glazed window to the front elevation. Hollowed-out chimney breast feature. 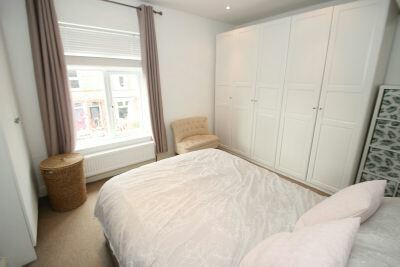 Built-in wardrobe cupboards to each of the alcoves. 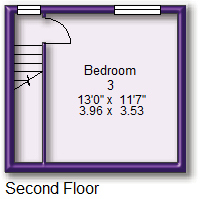 10'11'' x 9' Bedroom Two. 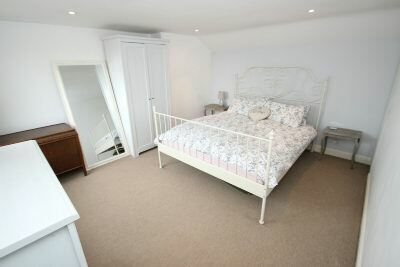 Another good-sized Bedroom having a UPVC double glazed window to the rear elevation. 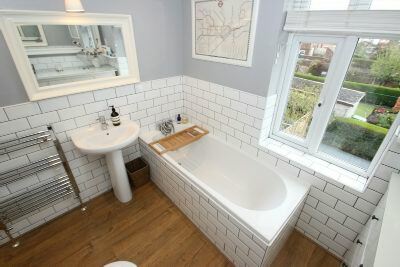 Shower Room fitted with a suite comprising of: enclosed shower cubicle with thermostatic shower, low-level WC, pedestal wash hand basin. 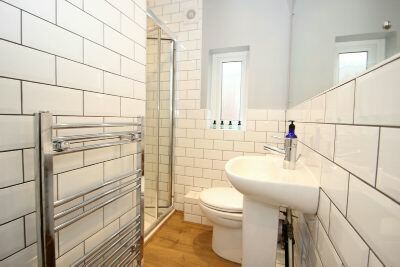 Wall-mounted, heated chrome towel rail. Opaque, UPVC double glazed window to the side elevation. Part-tiled walls. 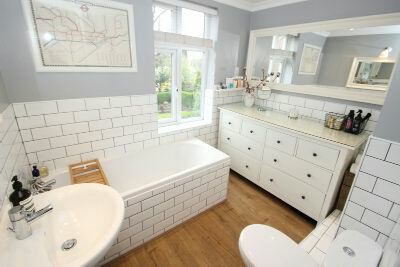 The Bathroom has recently been refurbished and comprises of a contemporary white suite with chrome fittings comprising of: tiled panelled bath with shower mixer attachment, low-level WC, pedestal wash hand basin. Part-tiled walls. UPVC double glazed window to the rear elevation providing views over the Garden. 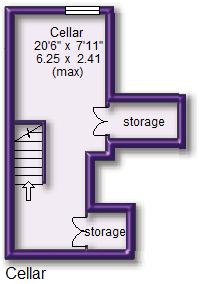 Double doors then open to a useful utility cupboard which has space and plumbing suitable for a washing machine. Second Floor Landing having a UPVC double glazed window to the rear elevation. Door through to the Bedroom Three. 13' x 11'7'' Bedroom Three. 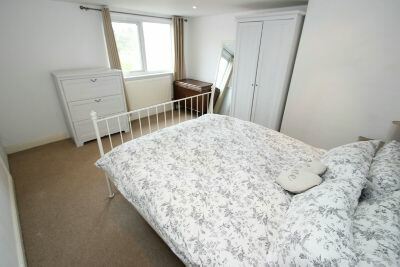 An excellent-sized Double Bedroom having a UPVC double glazed window to the rear elevation which provides lovely views over the Garden and views towards to Allotments on the right hand side. Inset spotlights to the ceiling. 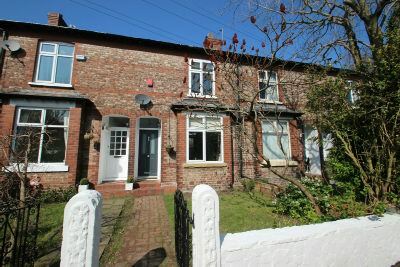 Outside to the front, the property is approached via a wrought iron gate and Pathway leading to the front door. 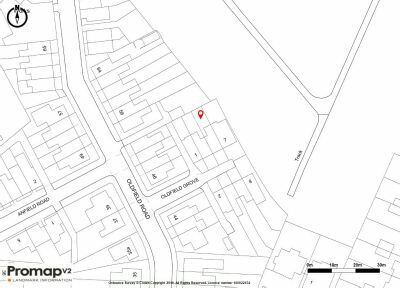 To the rear, the property enjoys a lovely, enclosed Garden which has a paved Patio leading to an area of lawn with further full-width decked Patio at the back of the Garden. A beautiful house in a wonderful location!